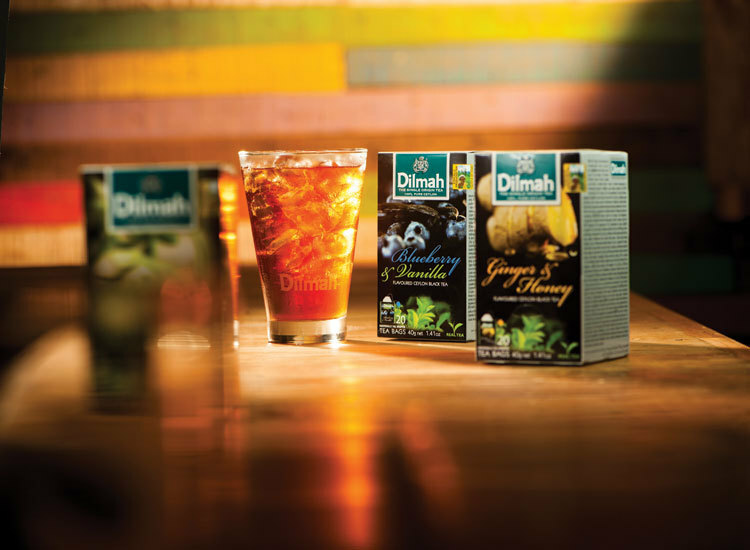 It is often said that at the heart of gastronomy is the harmony of flavours on the tongue. 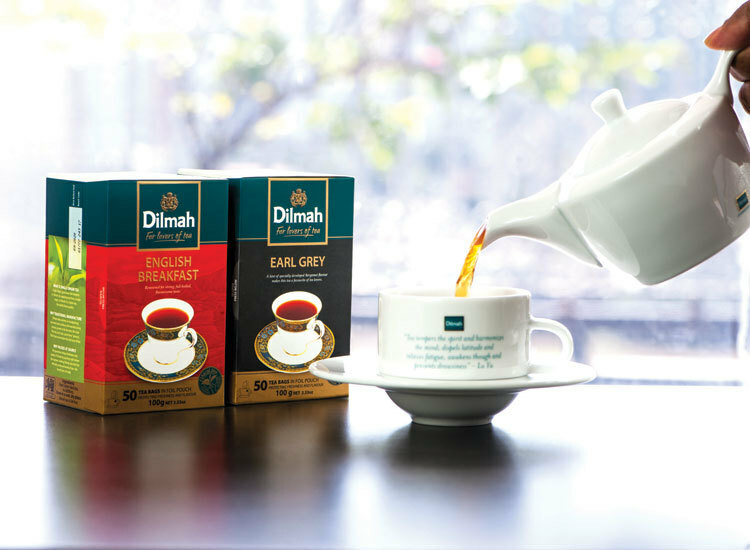 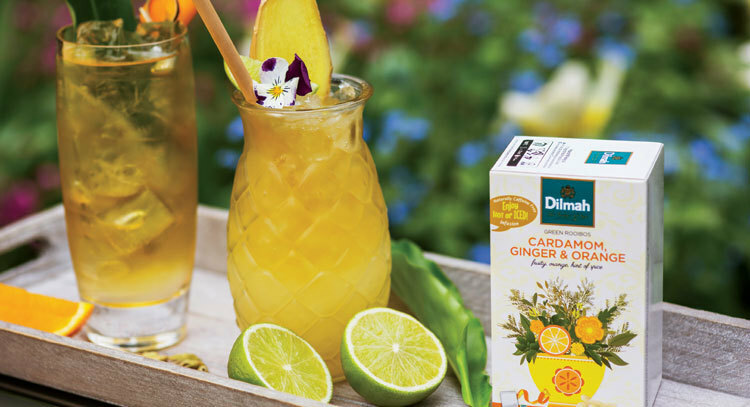 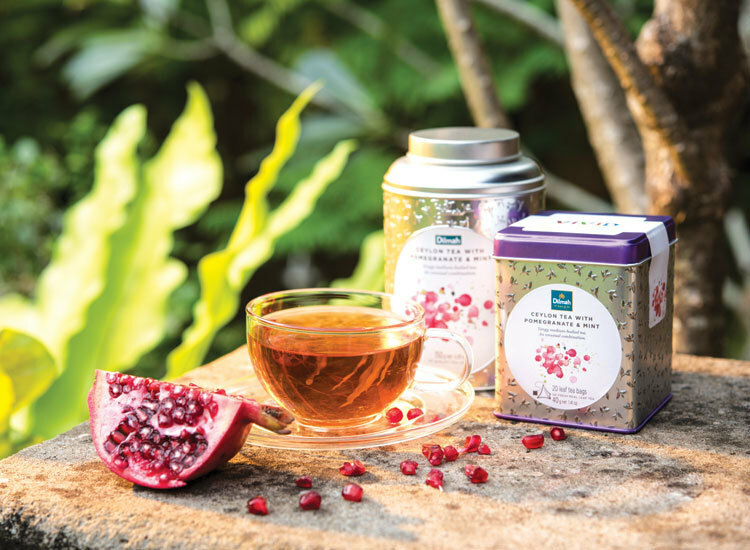 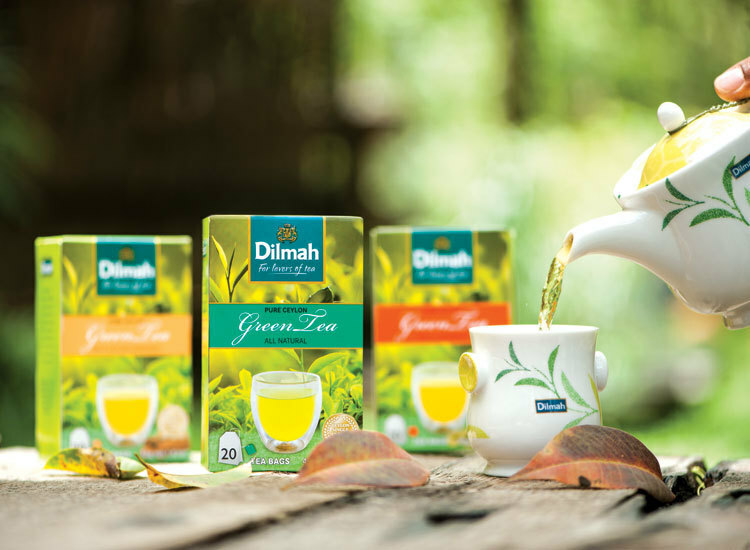 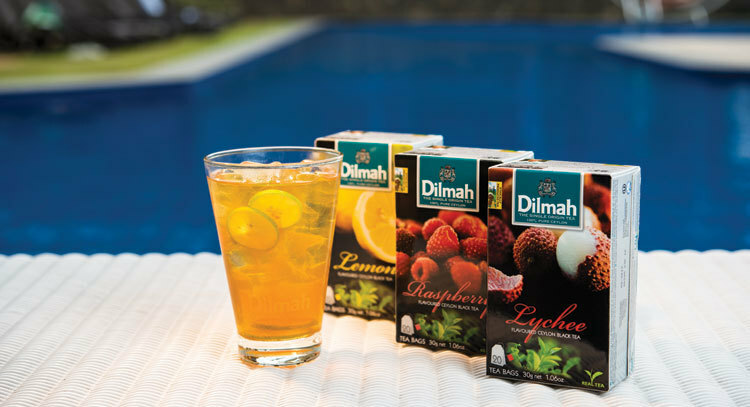 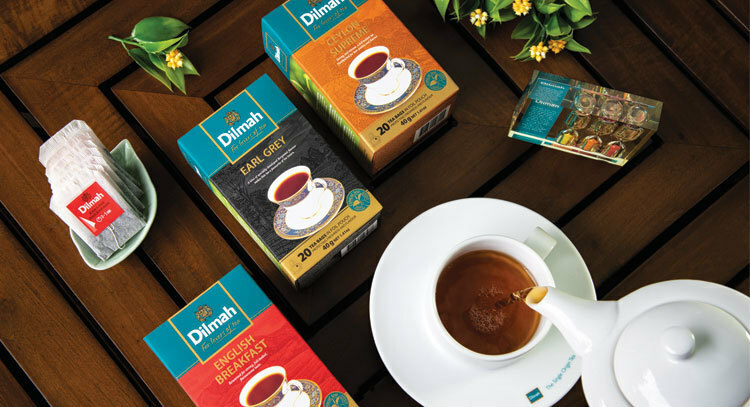 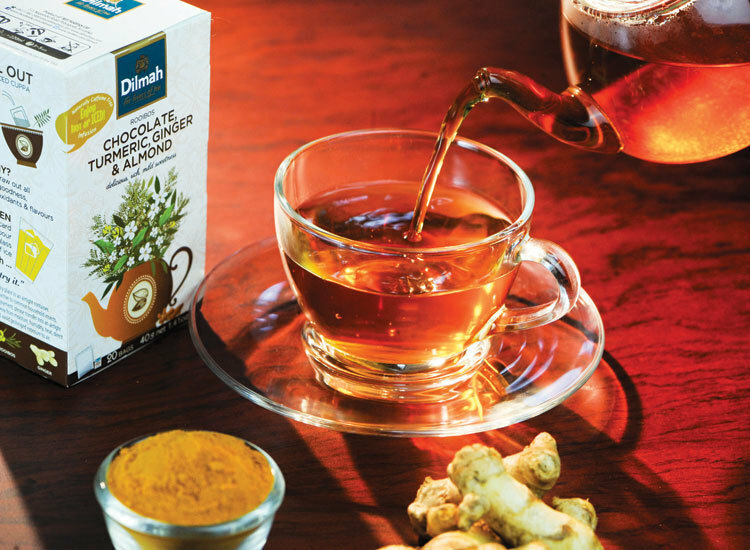 It is with this principle in mind that the selection of Dilmah Fun Teas was crafted. 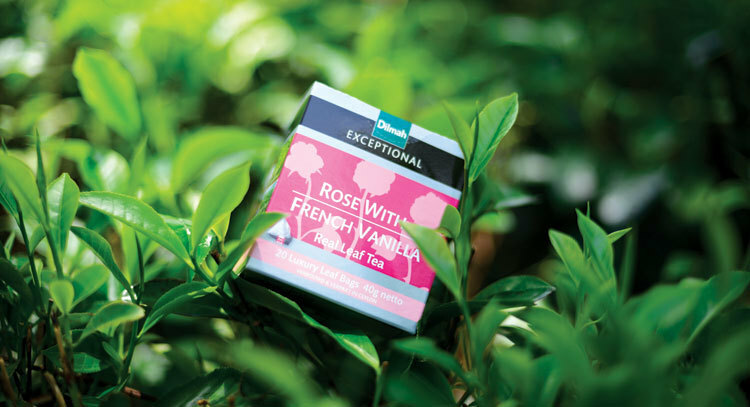 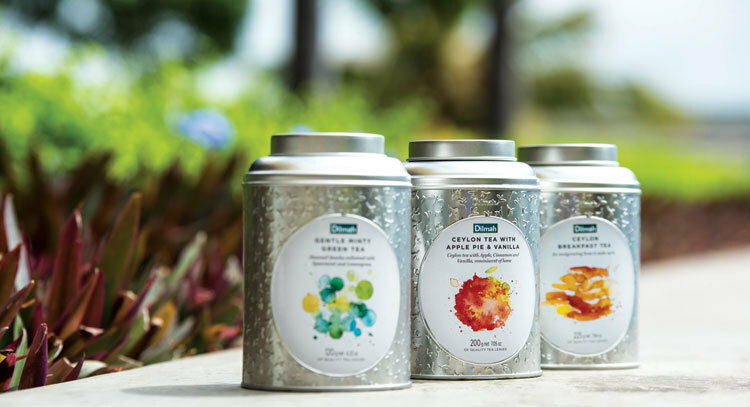 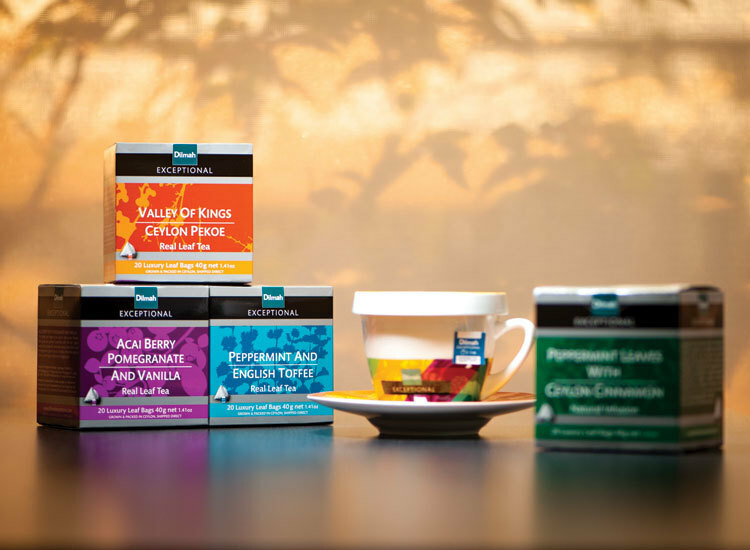 Each tea is designed to offer a taste experience that is as pleasurable as it is authentic and functional.